Ultimaker, the global leader in desktop 3D printing, announced at the recently concluded Hannover Messe, one of the world’s biggest trade fair, that the Ultimaker Material Alliance Program has now influenced over 80 companies worldwide to develop material print profiles for FFF 3D printing. Ultimaker launched its Material Alliance Program in April 2018, exactly one year earlier, and in just these twelve months today, it has attracted a large group of leading material manufacturers to its program with the likes of Arkema, BASF, DSM, DuPont, Jabil, Lehmann&Voss & Co., Owens Corning and many other filament producers actively using the Print Profile Assistant provided by Ultimaker to more rapidly bring a wide variety of high performance FFF 3D printing materials to the professional market. As the material print profiles are set and standardized, they are made available for download in the Marketplace in Ultimaker Cloud. Material is the obvious and the most important consideration for engineers when developing a product and determining the manufacturing process. The open material strategy from Ultimaker makes it possible to print applications with different materials with specific properties such as heat, impact and chemical resistance, flexibility, strength and more. 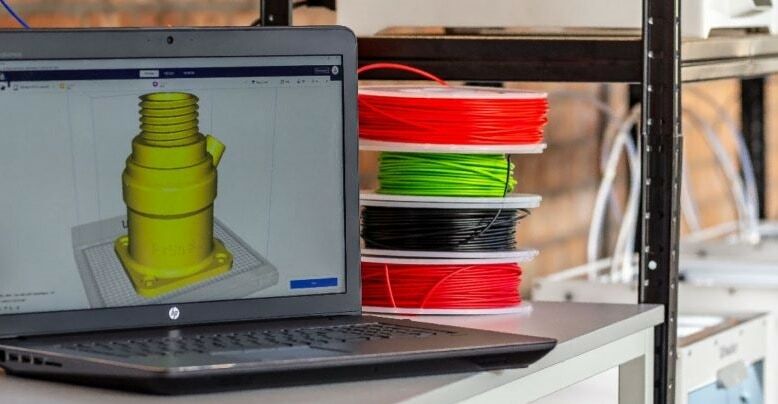 The Ultimaker Material Alliance Program was launched to address the growing demand for industrial-grade engineering 3D printing materials.